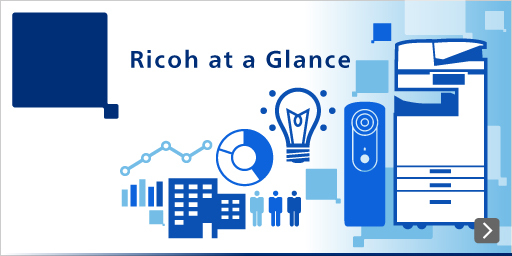 Ricoh Group operates in approximately 200 countries and regions with a headquarter in Tokyo, Japan. by combining our manufacturing technologies over the years with new technologies and ideas. Through innovation, we continue to create technologies and products that help solve social issues. we strive to increase corporate value as a responsible member of society. Introduction for who we are today.